A1K9 protection dogs are impeccably trained and conditioned to be caring, loving family pets that double as loyal companions and protectors. Any Questions? A1K9's Five Star Training and Kennel Facilities! Our super purpose built kennel and training facilities provide a great environment for dogs to live and train whilst in our care. Trained protection dogs provide 24/7 security with fur. Dog Training ~ It Does Not Get Better Than This! dogs to train, exercise and be happy, keeping both their body’s and brains active. It can't all be work! Our trained protection dogs love to have fun too. A balance of work and play is important when training dogs. Bad guys beware! 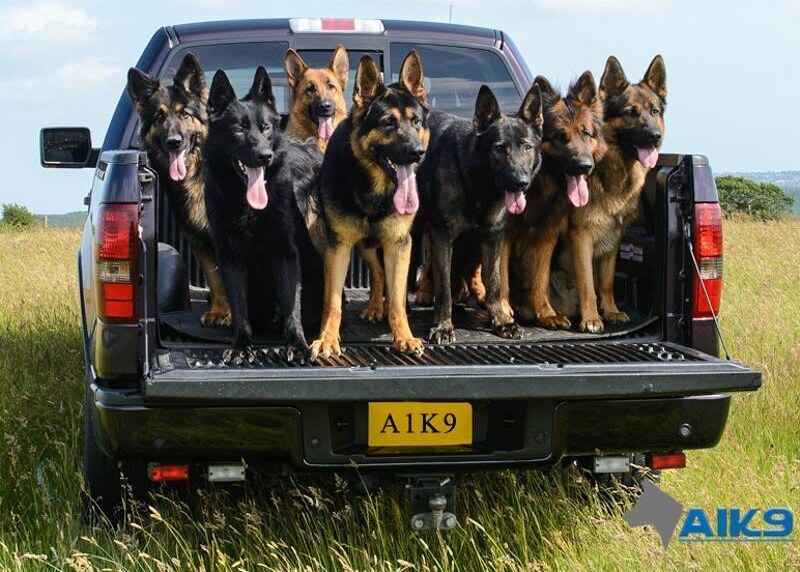 Protection Dogs trained to deal with you! A1K9 protection dogs are known for being affable, friendly and outgoing, our intensive training teaches them how to protect with devastating effectiveness when the situation dictates! 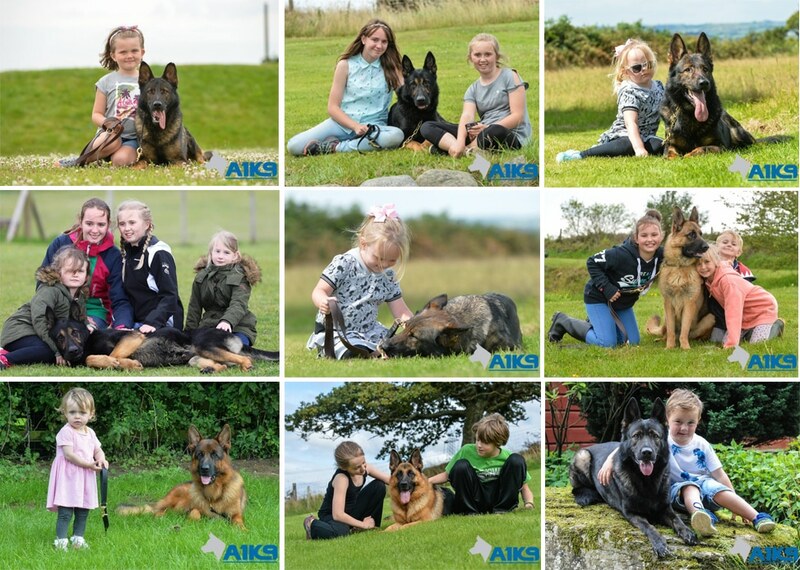 A1K9 is the longest established and most respected supplier of family, personal and executive protection dogs in the UK and worldwide, supplying trained protection dogs to clients including some highly respected celebrities and individuals. 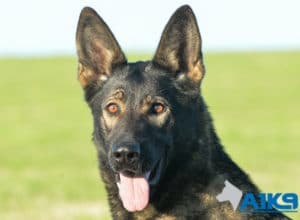 A1K9 leads the way when it comes to executive protection dogs and family guardians. We professionally train and supply only the best German Shepherds, Dobermans, Rottweiler’s etc to our clients. We have earned a reputation for supplying top quality, impeccably trained protection dogs and providing unsurpassed, customer service making us the leaders in the protection dog industry. 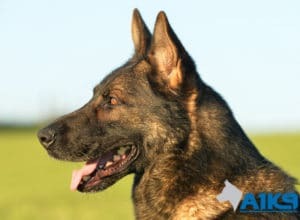 Our personal and family protection dogs are generally supplied to families and individuals who, for a variety of reasons, wish to improve their home security for themselves and their families. Our home guard dogs then fulfil a dual role in that family as a trusted family pet, whilst being reliable and highly trained to deal with a security breach should its owner, home or family become threatened. Some of our personal protection dog clients are well-known celebrities and many are business executives who live busy lives. Our two decades of experience pioneering this niche industry enables us to effectively tailor our dogs training in a balanced way. At A1K9 our intense training prepares dogs to deal with everyday life as well as real-life conflict allowing them to confidently defend their owner, family or property with a measured and conclusive response in order to neutralise an impending threat. 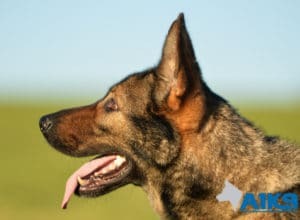 Whether you are seeking an obedient family pet, accredited security dog or highly trained personal protection dog, A1K9 will be able to assist you. A1K9’s residential dog obedience training includes an obedience training programme, where customers can entrust their dog to us for a period of 4 to 5 weeks, during this time period we will train their dog to a high standard of on and off lead obedience. 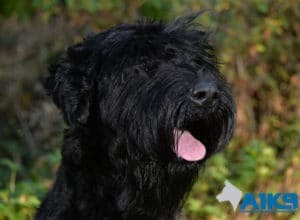 Irrespective of the breed, we achieve consistently good results; the only requirement is that your dog must be at least 10 months of age to be enrolled. For those that live locally to our facilities, just outside of Swansea, a vast array of group dog training classes are available, from puppy classes’ right up to an advanced level of obedience. These classes are very popular and enable people to come to our facilities and train and learn with their dog. 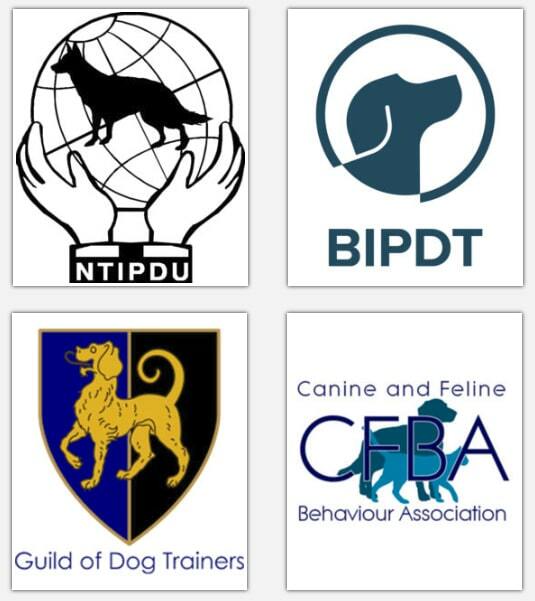 As an accredited training centre with the British Institute of Professional Dog Trainers and National Training Inspectorate for Professional Dog Users, A1K9 offer dog handler training courses for security dog handlers working within the commercial security sector. We sometimes have trained dogs available that maybe suitable for use within the commercial security sector. We can provide accreditation for security dog and handler teams that have reached the required standard. Should you have any dog training related enquiries, please do not hesitate to give us a call and one of our experienced team will be on hand to offer professional advice. Currently we have 97757 likes on Facebook which is something we are very proud of. We have been providing personal and family protection dogs to so many happy customers that our Facebook community has grown and we have a very large following.